Was your last home a little...lackluster? Did the kids wish for a pool? Was the maintenance just too much? For this house hunt, don’t settle! MilitaryByOwner has more than enough homes available with the conveniences and comfort military members and their families deserve. Amenities of all kinds take a house from somewhere to live to a home where life and family thrive. 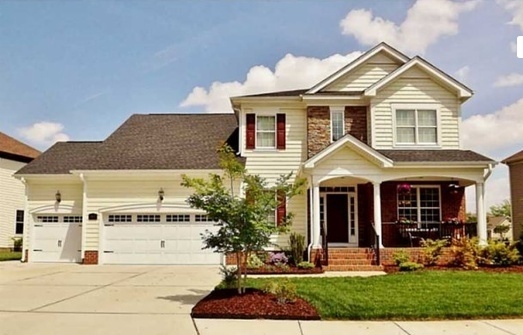 MilitaryByOwner is featuring a second edition of Portsmouth, Virginia Homes of the Week, because there are so many outstanding properties showcased for rent or sale. The perks that come with their contracts are perfect for families as well as singles headed to the shores of Virginia! Upgrades abound throughout the house: hardwood, granite, guest suite, and stainless steel appliances are just a few of the high-quality finishes inside. Spacious living areas with a fireplace and a screened in-porch beckon for entertainment and relaxing moments. Outside, the home is just as laden with amenities as the inside. The location can’t be surpassed, as the home is situated near Bennett’s Creek Park and across the street from the riverside with deep water access. A private community pool with clubhouse rounds out the list of extras included with this rental property. Waterfront living, condominium style, is the life of ease and convenience. 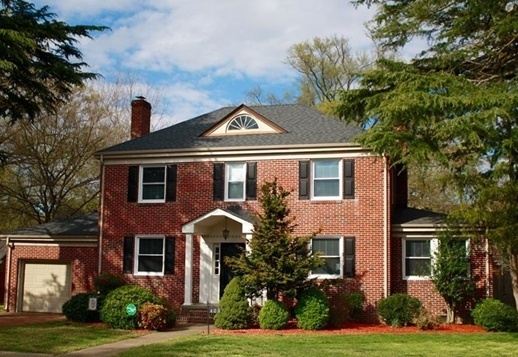 This property is perfect for the busy military member who needs comfort and stress-free living. Privacy is plentiful as this is an end unit, and cathedral ceilings bounce natural light around the living space. Upgrades are throughout, and a gourmet kitchen is waiting for nights spent at home dining in. A full-size washer and dryer are included in the rent, in addition to reserved parking. The community pool is available to new tenants who want to take in a little bit of sun and fresh air. Charm and old world craftsmanship are amenities in of themselves, but add in modern upgrades and this home is near perfect. Just tie on the bow of updated bathrooms and a kitchen, and the package is complete. 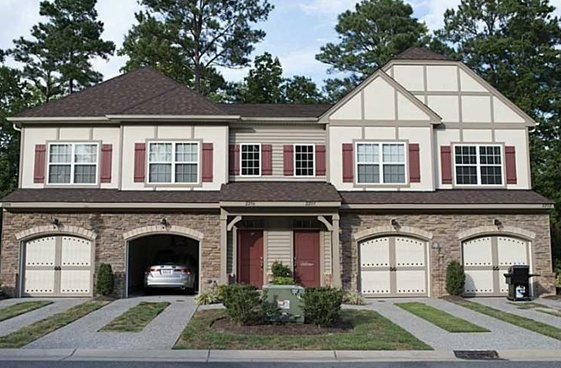 Located in the often sought after Glensheillah neighborhood, the commute is easy and about 10 minutes to downtown Norfolk, Naval Hospital and Shipyard, Coast Guard, and anywhere in Tidewater. A luxurious penthouse style condominium is hard to beat, especially with high-end interior features like trey ceilings, granite countertops, and a glamorous staircase that should be featured in a magazine. Included with the rent of the three-bedroom, two-bath home is access to a private garage, clubhouse, pool, kid's water park, miniature golf, sand volleyball, outdoor skating rink, and walking trails all nestled among beautifully landscaped common areas. Amenities at home make a difference! These properties in Portsmouth will prove it over and over again to their new dwellers. 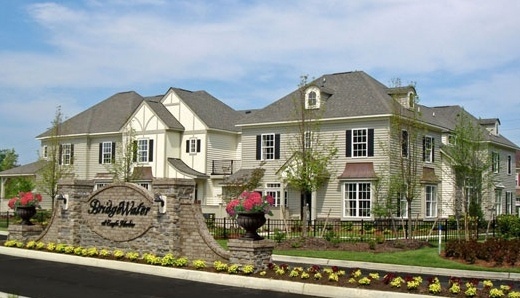 There’s plenty more to choose from in this area of Virginia, and searching for quality of life enhancements like pools, water views, golf course living, and beachfront homes couldn’t be easier. MilitaryByOwner offers an Advanced Search with filters to screen for those desired perks and more! While these homes are no longer listed, search for other homes for sale or rent in Portsmouth on MilitaryByOwner!